My little pony...cute little colorful horses that possess magical power and live in a magical wonderland. These cute characters are now very popular in my country and it’s also airing on our local cable TV. 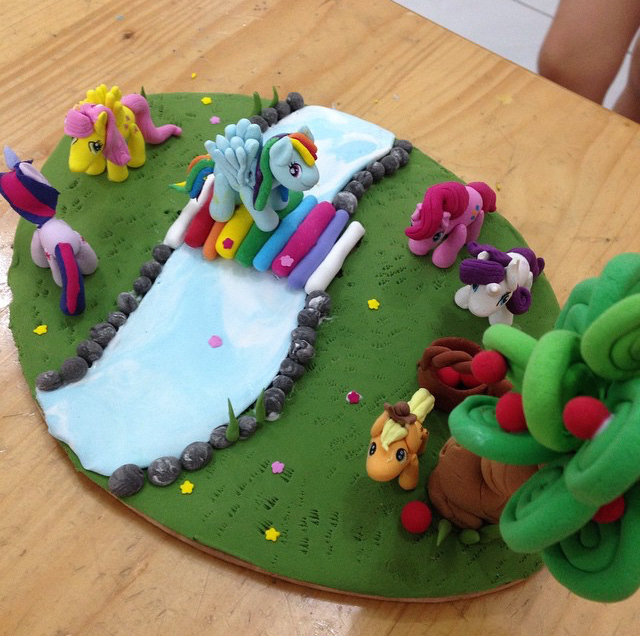 They are SO SO SO popular that all my clay students (age 6-9) requested My Little Pony as their project. You can see My Little Pony dolls, plushies and figurines everywhere in every malls. Even my niece will have a ballet performance next month performing My Little Pony and my other niece, who live in the same town with me, had My Little Pony themed birthday celebration last few months. 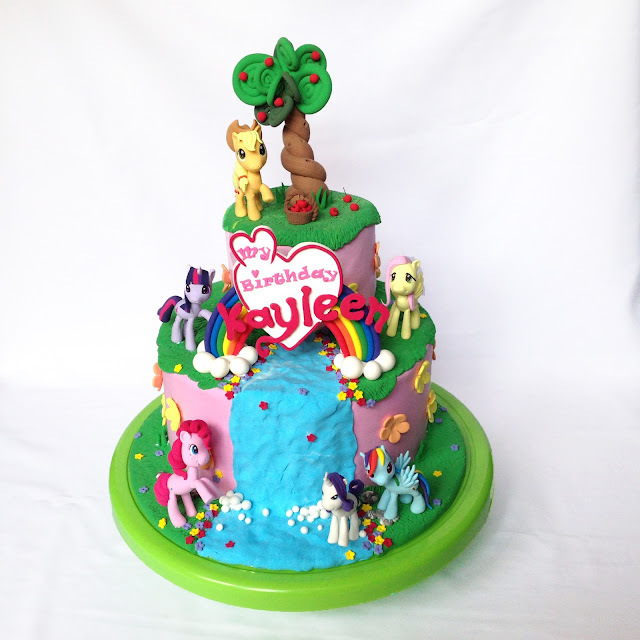 My cousin asked me to create My Little Pony faux cake (made of clay) for her daughter as a surprise and the reason why she chose Clay cake because she wanted to keep the cake and the decorations forever which is not possible with real cake. The longest you can keep fondant dolls is only 2 weeks but my cousin wish to keep the whole thing. 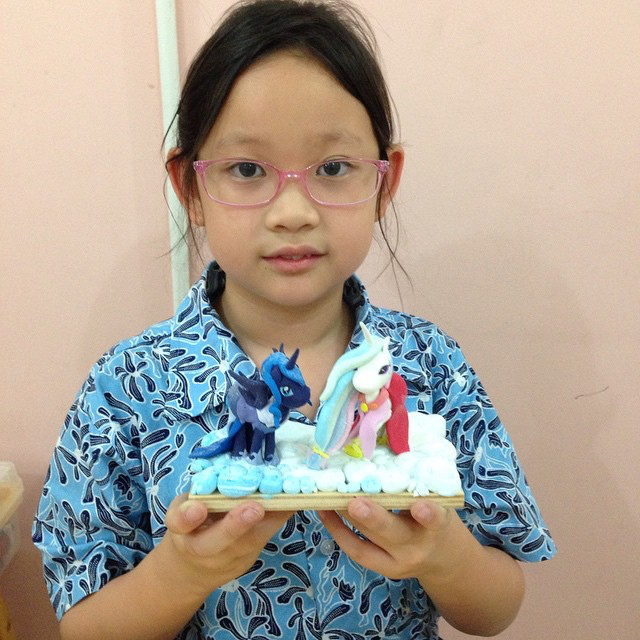 Now let me share some pictures of my students’ works and My Little Pony clay cake that I made. 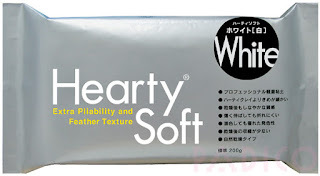 I guess you might have noticed that the clay seems puffy and somehow the texture is different from those that I posted in my previous posts. 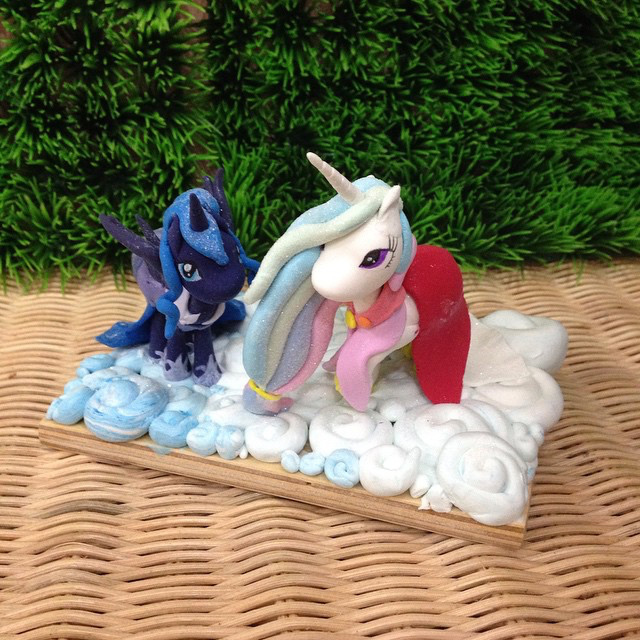 Yes, it is because I used paper clay to make this. 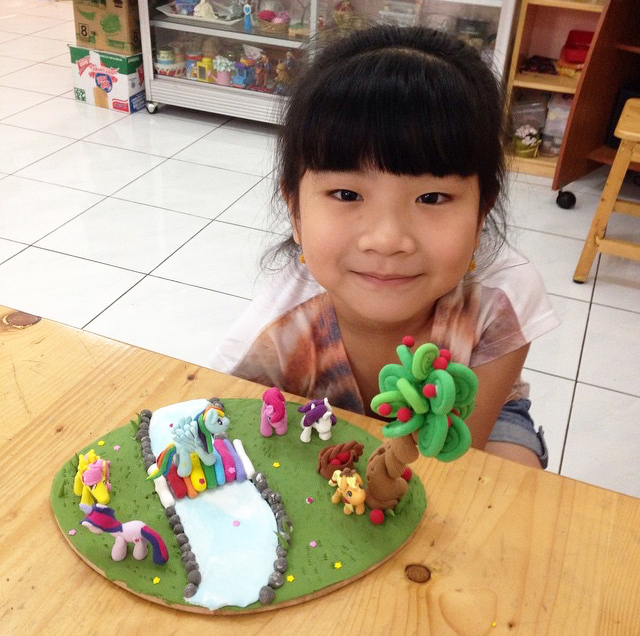 I use paper clay to teach my little students, too, because it is soft, pliable and has bright colors. 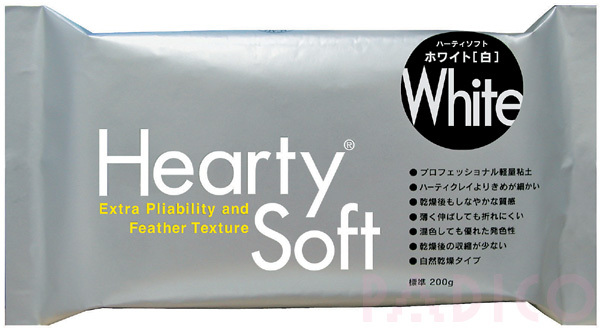 Children love it and it is easy to sculpt, Paper clay is great for making flowers, fake sweets and figurines, but not durable enough for charms. I always glaze my work, and for this clay cake I use Padico Matte Sealer, You can see the picture in my previous post.